When dining at one of the best restaurants in Dallas, you should expect your meal to be nothing short of spectacular – and Y.O. Ranch Steakhouse delivers. While we’re known for our expertly seasoned, perfectly cooked U.S.D.A. 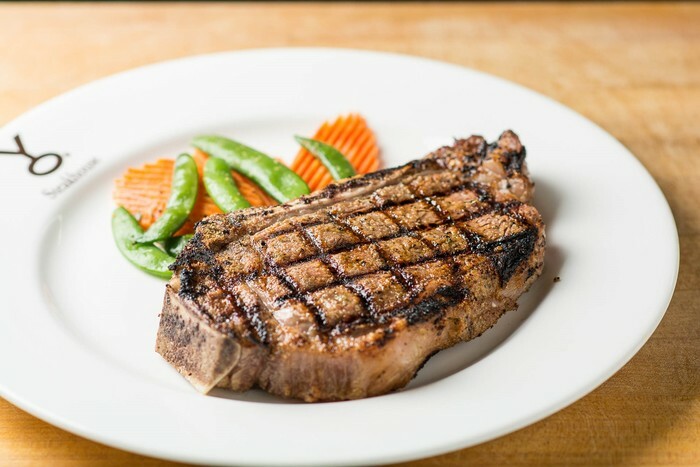 Prime steaks, our dinner menu also includes wild game and seafood offerings. 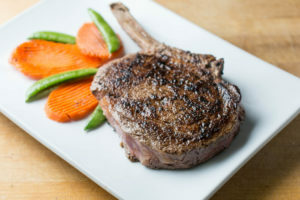 Chef Tony Street combines modern flavors and techniques with classic ingredients, topping each dish off with a generous dash of Texas flair.